It was past midnight. I was cuddled up in a cold mattress trying to sleep after a long trek. It was pitch dark in the mud house and at 20,000 feet I was gasping for breath. An invisible force was pushing me to go out in the open. I was frantically searching for my torch that had gone missing. As I ran out onto the total darkness, I was stuck by this great mountain surrounded by a supernatural light and millions of stars on a dark clear sky. 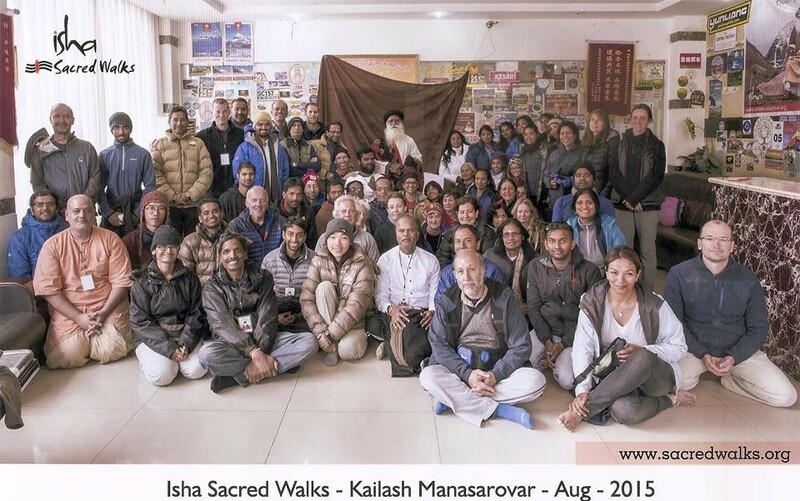 This is the axis of the universe and I was standing in front of the mystic Kailash. 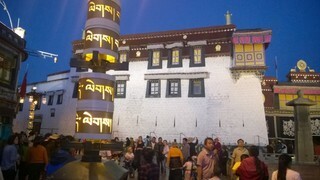 And the journey began from Kathmandu travelling through Lhasa and Shigatse the two big cities in Tibet. The Pashupatinath temple in Kathmandu is a significant place for Tantra worship. Earth, water, fire, ether and space represent the five elements of the universe. The Shiva linga in Pashupatinath represents all the five elements. The masculine part of the stone is its phallic shape and the feminine is the egg shape thus representing both the manifestations. After spending time in the inspiring and astounding temple complex, I made my way outside the Pashupatinath temple towards the cremation ghats situated just outside the temple complex. I sat on the steps on one side of the river watching the procession of dead bodies in the opposite bank. The atmosphere is serene and the place is peaceful. The funeral pyre seemed to represent Aghora the peaceful face and the bright fire consuming the bodies as the golden ornaments of Pashupatinath. Did you know that Sadhus are legally dead to the country in India? 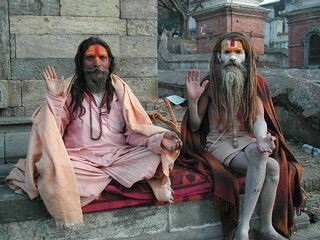 As a ritual, they attend their own funeral and become a sadhu. A number of them hangout here asking for money and have a photo taken with them. I tend to strike up conversations and hoping to meet someone who indeed is the “knower”. 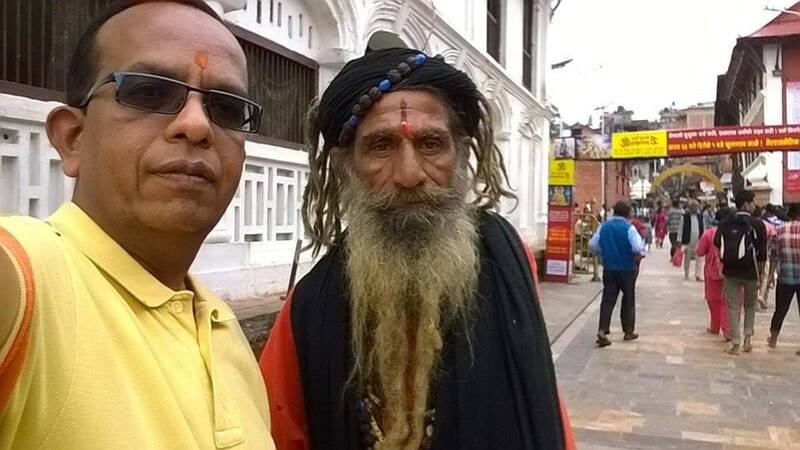 The one in the picture said he was from Himachal Pradesh and has been around in this area for over 45 years. I offered to buy him lunch but he was more interested in a set of new clothes. Interestingly, a number of them living here are from different parts of India. They are happy for you to sit with them chatting and you can find more of them in Tilopa and Niropa caves a little further down the river. Pic: Pashupatinath, Nepal. A place rich history and heart of Kathmandu. 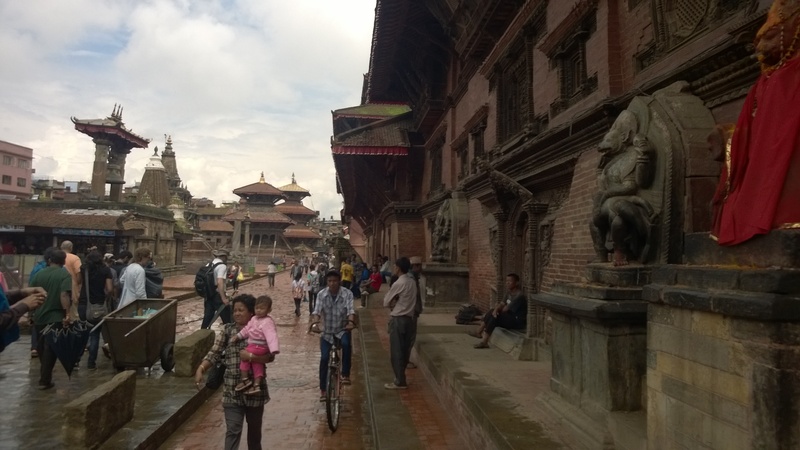 Numerous temples lie in and around Durbar square and it takes you to medieval times. The king’s palace in the square is now a museum. At 15,000 feet, a relentless beauty with crystal clear blue waters. The sky seen here seemed so unique. It was 7:30 PM as I was preparing myself for a dip in its chill waters. 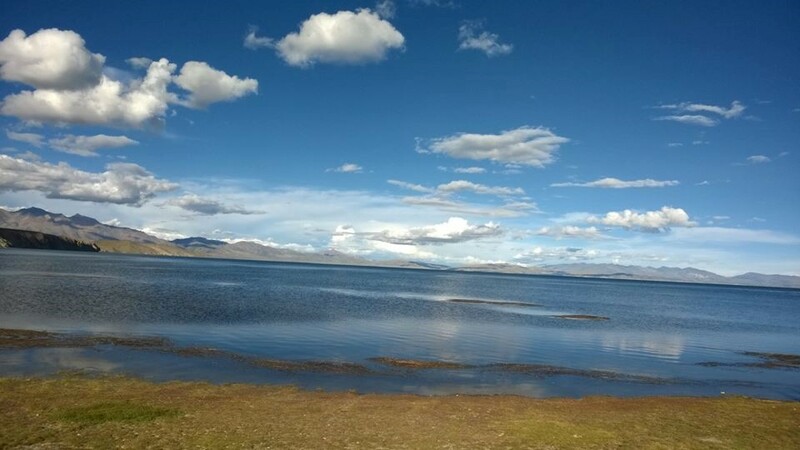 Pic: Lake Mansarovar. Yaks play an important part of lives here and the culture wouldn’t exist without the Yak. It is the major means of transporting goods in the high-altitude. 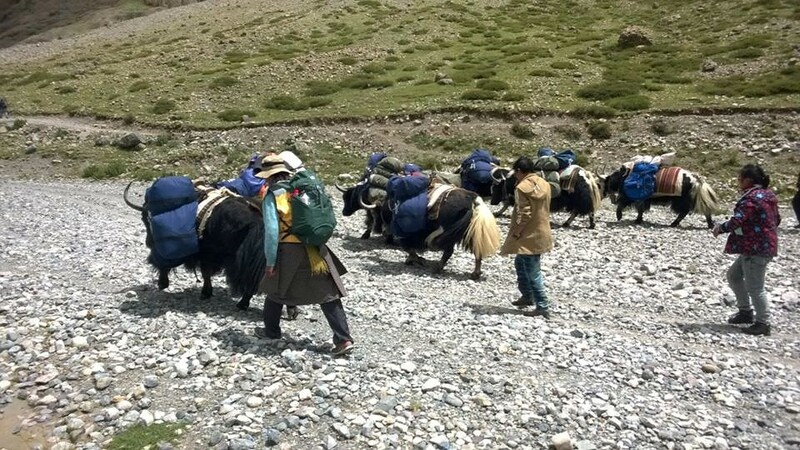 We hired a caravan of Yaks to carry our duffle bags. There is this lead Yak, which is a trained animal that seem to know the terrain very well and the rest of them simply follow. Yaks are so sure footed and can go anywhere a man or a goat can go. Each Yak can carry about 100 kg of load. My family of four together had one duffle bag weighing about 20 kg, a light load for the Yak. However, two bags were tied to a Yak balanced and strapped to each side. 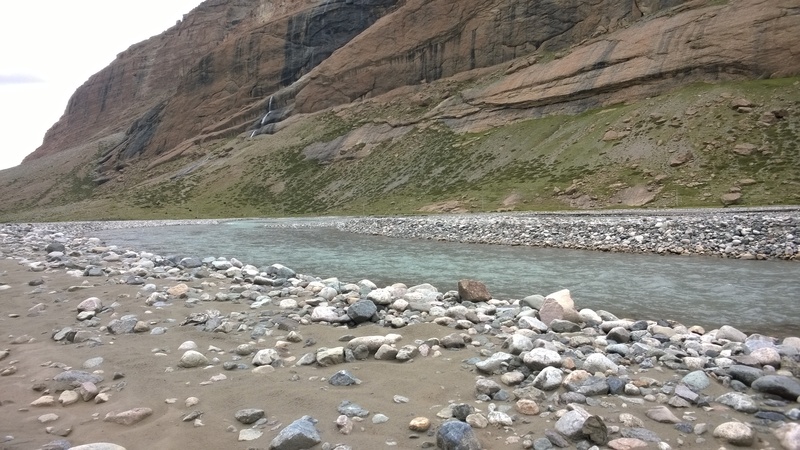 As we begin to trek with the caravan, you cannot find a prettier sight in the mountains than the flowing glacier waters. Keeping up with the Yaks is a challenge and they are long gone before you realise. We caught up with them late in the evening relaxing near our shelter after a day of hard work. Take a portion of brick tea, crumble into water, boil for hours and produce a smoky bitter brew. Pour some of this into a wooden cylindrical churn. Mix it with salt and Yak butter. Churn for few minutes and serve. Alternatively boil 4 cups of water, 2 tablespoons of crumbled brick tea, 1/4 teaspoon of salt, 2 tablespoons of Yak butter and half a cup of Yak milk. You may also choose to drink this salted black without butter and milk. Either way, the drink is nectar with lots of caloric energy and prevents chapped lips at this altitude. 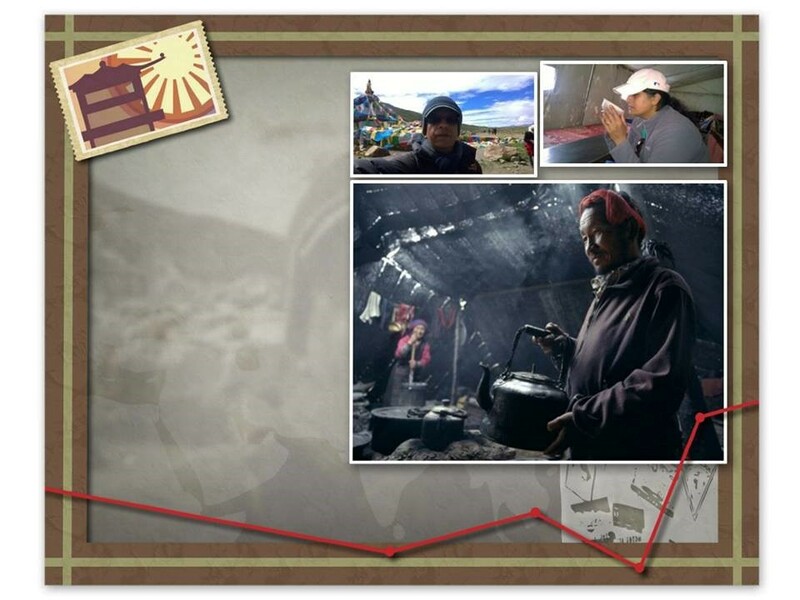 There are Tibetan tents setup every few kilometers along the trekking path serving this tea and providing a much needed break. 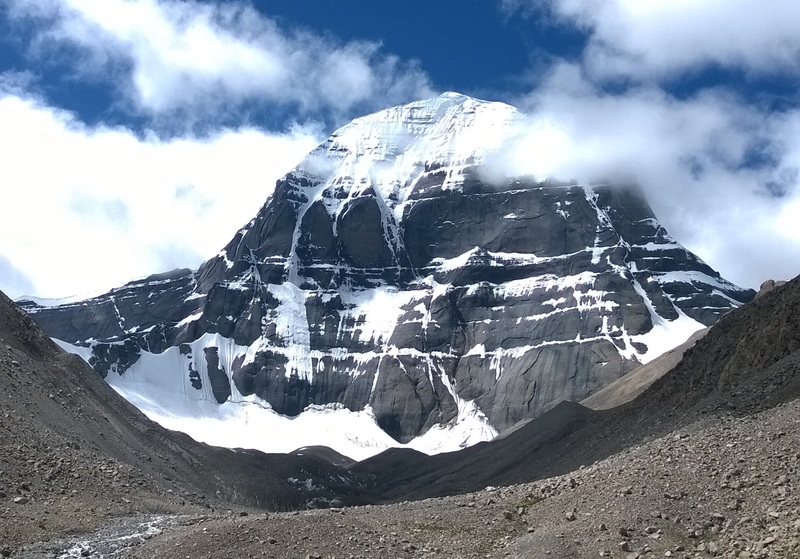 Pic: Trekking towards Mount Kailash. The power of present moment. This is a place to experience the power of the present moment. You are brought to ‘now’ the present moment and not by choice. A situation where you don’t care about the past nor the future. At 18,000 feet the changes to body and mind can be complex. Walking at one-fourth your pace and knowing there is another 2000 feet of climb, the lungs are working and breathing hard. Naturally you don’t set goals for your destination as goals are future oriented and you may not exist to experience. The past doesn’t matter anymore as the situation tends to disassociate you and the thoughts. With no distraction, the only choice is to pay attention to the present. You become more intuitive and aware. Pic: At 18,000 feet trekking along the glacier waters towards Mount Kailash. To see the grandeur of a mountain, one must keep one’s distance. To understand its form, one must move around it. To experience its moods, one must see it at sunrise and sunset. To truly know it, one must journey the mountain with an enlightened master. Pic: With Sadguru Jaggi Vasudev in Saga,Tibet. Standing tall at 21,000 feet, this is too perfect to be a natural phenomenon. It is the cosmic energy that binds and keeps the universe together. This mountain has the energy that you will not find anywhere in the planet. The cosmic energy simply flows through this mountain. By being receptive, the subtle vibrations activate your energy centers and you become naturally meditative. This is a journey of a life time. It is nearing an year and I am already planning my next trip to this mystic mountain. The aura of this mountain has to be experienced and for seekers the journey through the great Himalayan ranges is uplifting.